Having worked with the marketing and communications teams of several universities over the years, I am always interested in terms of how colleges are using digital and social media in terms of student recruitment. This year I had an additional vested interest, as my daughter had applied to university, so I have been even more accutely tuned into campaigns and how they will be perceived by one of the important stakeholders when a student is applying for university – the parent. It has been an especially interesting two years on this journey as the parent of an aspiring student, and it has helped me identify some great examples of campaigns and many more that need more work! 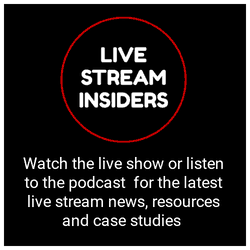 As I host the weekly Live Stream Insiders show covering live stream tools, technology and case studies, I was also watching how organisations were using live video, for example on the lead up to A level results day and then through the process of UCAS clearing. 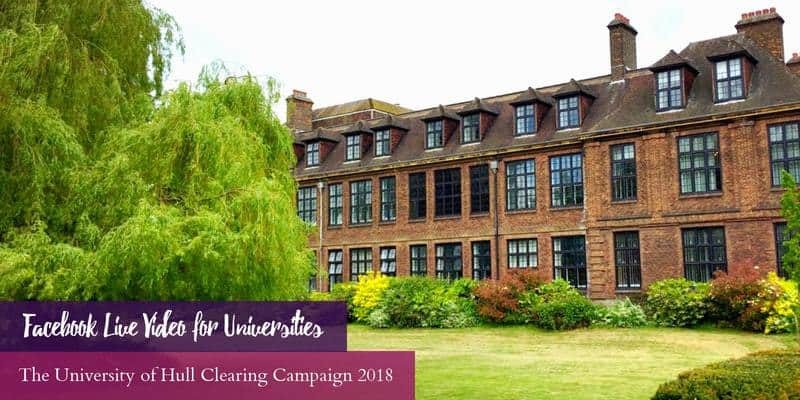 Increasingly students apply to university through clearing and it is highly competitive for universities to attract students through the process. You can not do a Google search for any subject related to third level study during the clearing process being open without finding listings of Google ads for the different university campaigns. 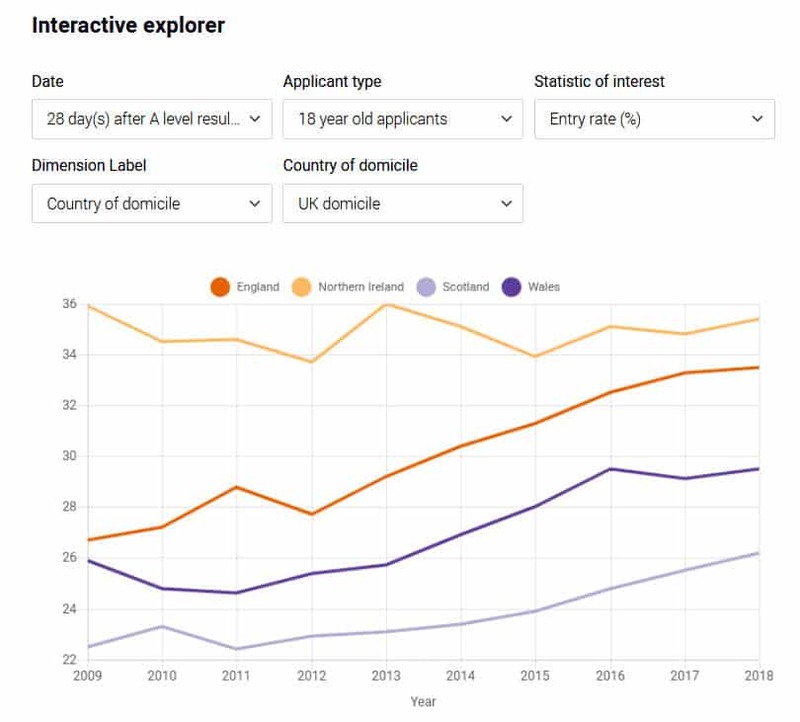 Update 20 September 2018: You can see in the chart below the number of students across the UK who applied through clearing in 2018 as details in the data from UCAS. 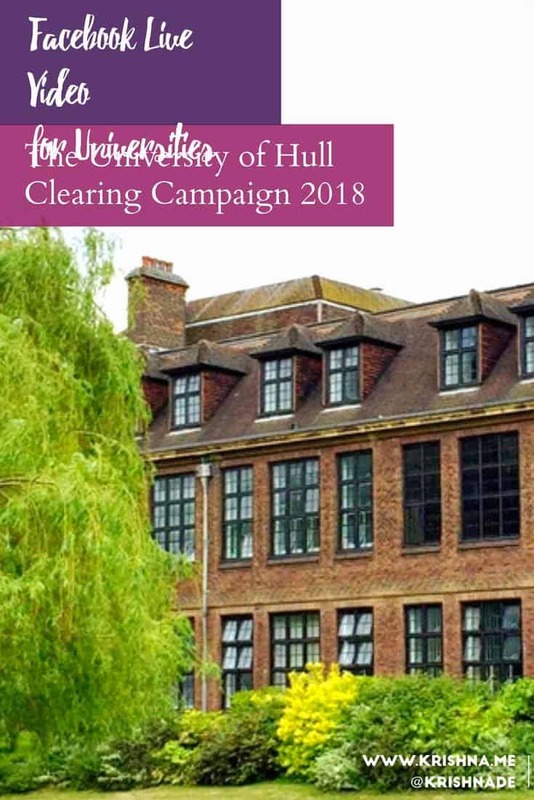 A university I was personally interested in following as my daughter had considered it in her selection of medical schools was the University of Hull. 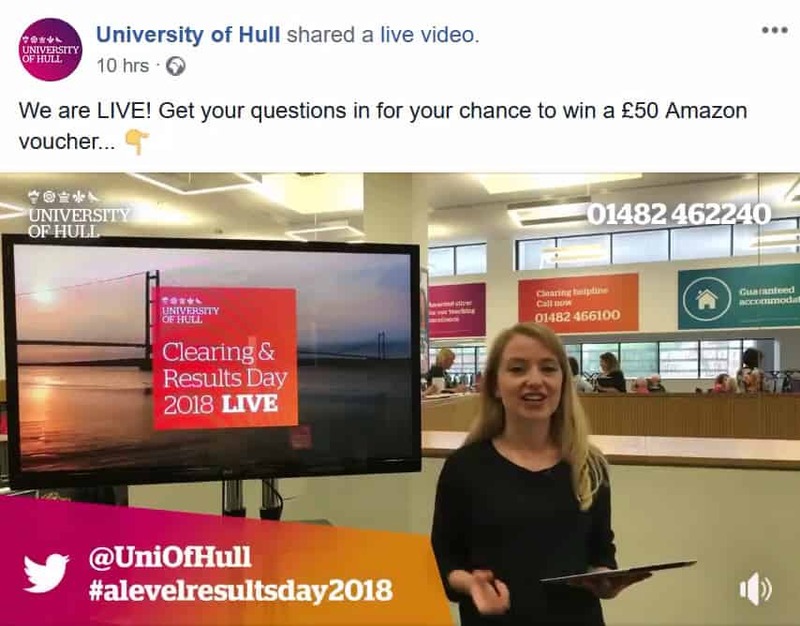 I’ve visited the campus a few times so it was interesting to see their use of live streaming using Facebook Live on A Level results day to promote their clearing campaign. I have highlighted below a few things I noticed which may help you when creating your own live streaming plan for student recruitment. 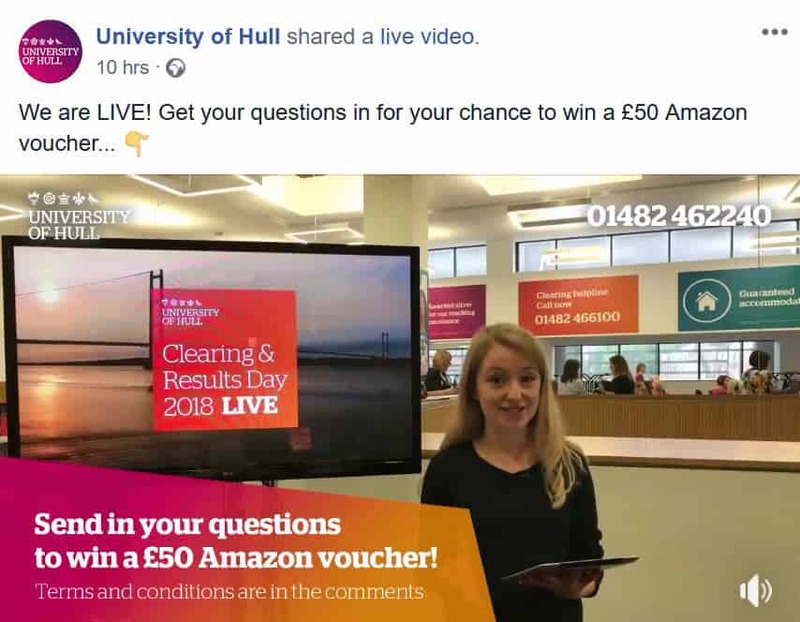 One of the things I noticed is that unlike other live streams I watched relating to university clearing, the University of Hull enticed viewers with the opportunity to win a £50 Amazon voucher. 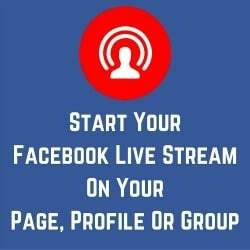 This is a great way to encourage active participation by viewers as they watch the live stream and will help you be more visible organically in the Facebook newsfeed. A couple of things to consider if you are planning this approach, firstly make sure that you publish terms and conditions so that you comply with Facebook guidelines and to ensure that the people who you allow to participate are in your target audience. And consider using a prize for your giveaway that is going to be most relevant to people who really want to join you at your college, or you might attract an audience of prospective students who have no intention of joining you and are just watching to enter the competition. 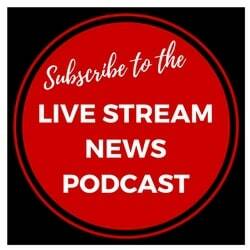 When hosting a live stream, one consideration is who will be your spokespeople? 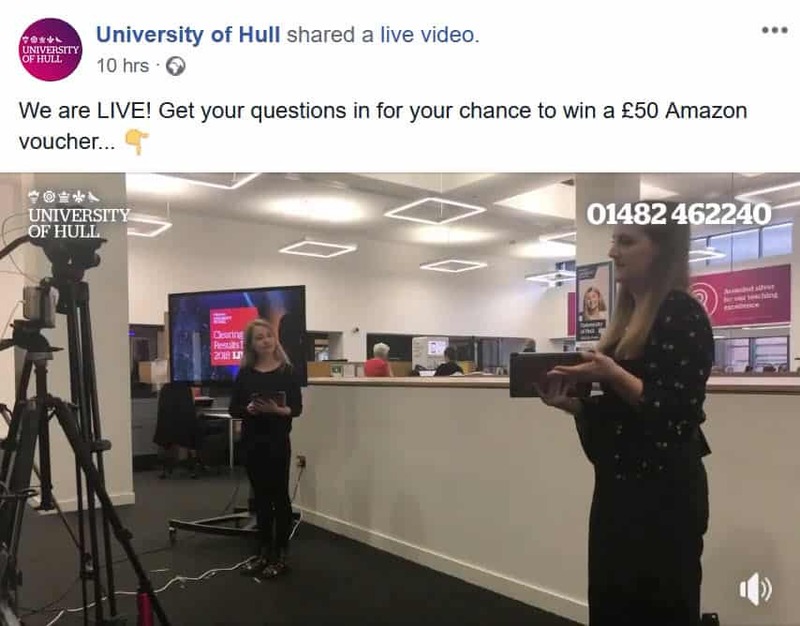 I really liked the approach that the University of Hull took for their Facebook Live stream which lasted almost two hours – they had two co-hosts. 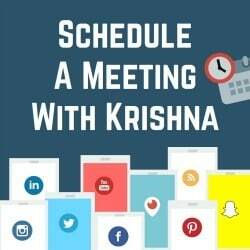 That makes it more engaging for the viewers and easier on the hosts to share the workload. Note that in the lower thirds that were shared in the live stream had the name of the host and what subject they had studied at the university. The choice of your hosts for your live stream can make your content more relatable and credible to your propective student audience. An advantage of using live rather than recorded video is the opportunity to respond in real time to questions from your viewers. 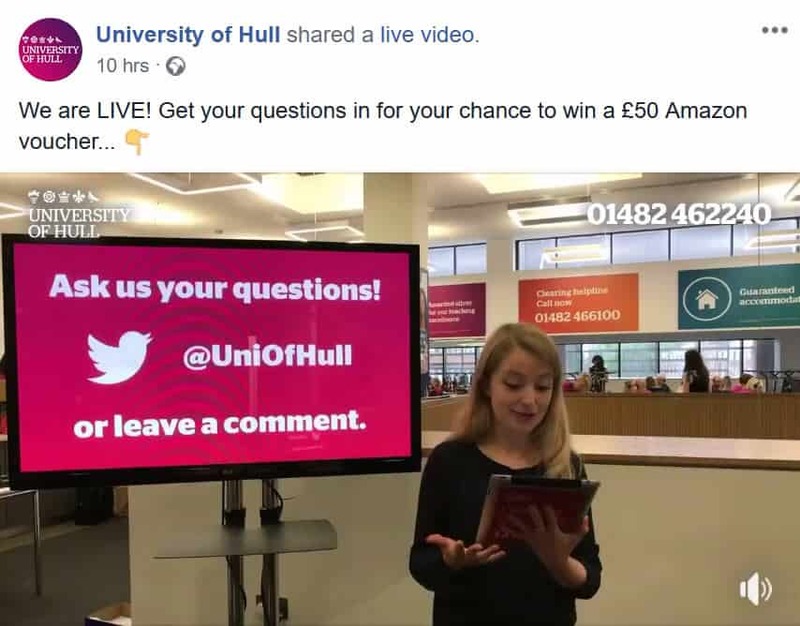 Note how in the case of the University of Hull live stream that their host has a mobile device, so that they can read out questions from the audience. 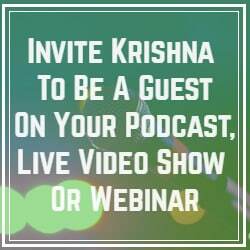 This could be by watching the Facebook live in real time or having a member of your live stream production team message questions, reminders and important shout-outs to the host that can they can incorporate into the event. The choice of your location for the live stream can also bring to life the environment that the students will experience. In the case of the University of Hull, they chose to live stream from the admissions department so that you could see where your calls would be coming into if you were applying to the University of Hull through clearing. Note how they have the phone number for clearing on the live stream video and on the wall banners you can see in the background. If you are planning to feature people in your live stream, even in the background, make sure that they are aware they will be on camera, advise them of any reminders in relation to etiquette (we have all seen this go wrong on live TV where people do not realise they are on camera). Ensure they give you permission through signing a release, especially if you are streaming from a private location or one where people would expect privacy. When you are live streaming, it’s a great idea to promote the live stream before, during and after the event to your other social networks. 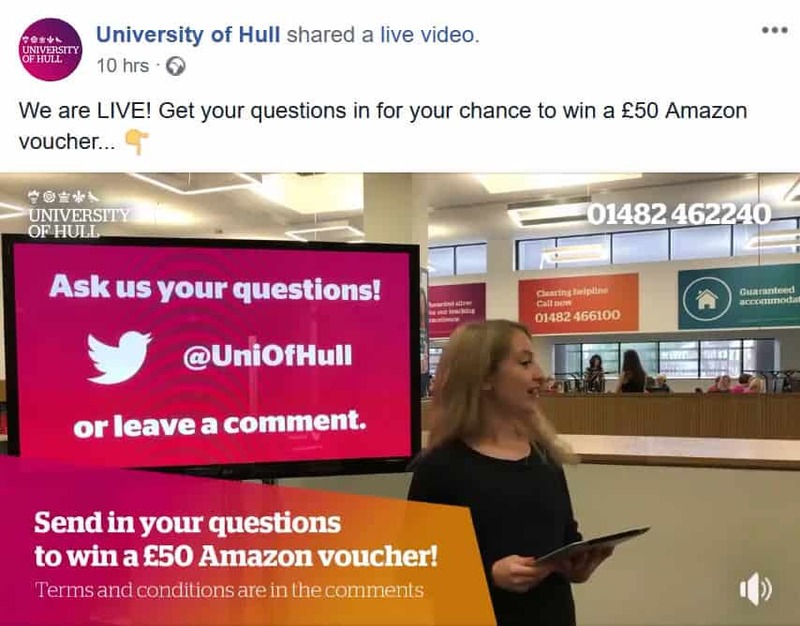 You can do this through advertising (I am not sure if University of Hull used any paid social ads to promote the live stream), by scheduling content, by real-time posts and by encouraging your audience to comment and share on their own social networks. 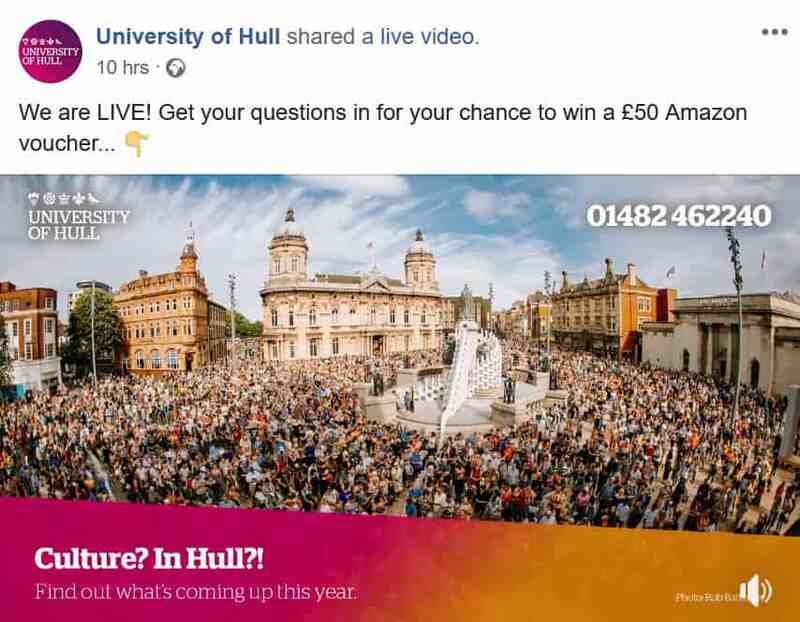 In the case of the University of Hull, they invited people to ask questions via Twitter. I would encourage you make this easy for people to do through leaving your Direct Messages open. 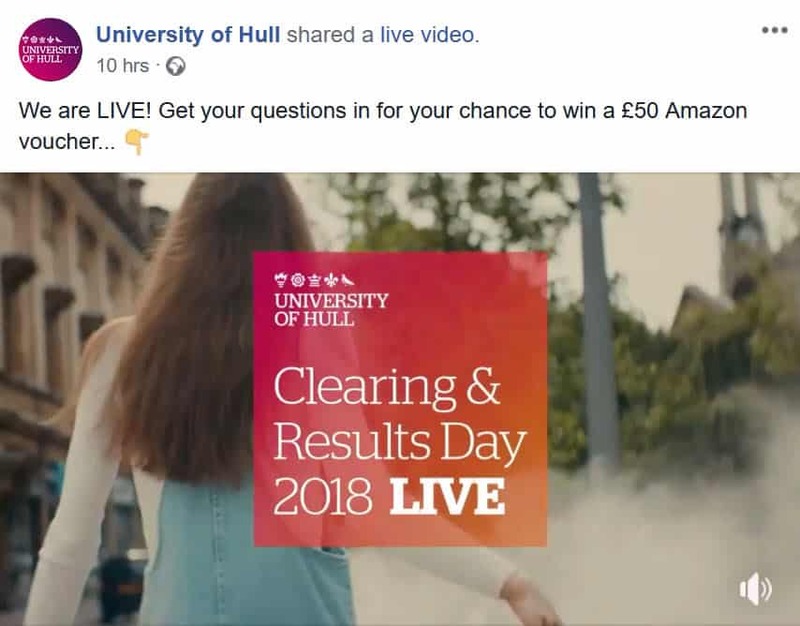 They also encouraged people to use a hashtag – they chose to use the generic #alevelresultsday2018 hashtag so their content could be curated amongst other posts on that day and it could be a good way to get visibility for students who were using that hashtag. You may also want to ensure that you have a campaign specific hashtag for your university that people could use. 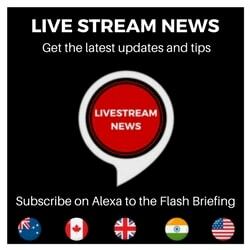 Take into consideration the option of simulcasting your live stream to other platforms including TwitterLive/Periscope, Instagram Live and YouTube Live. I know when I watch a live stream often on a mobile device, I don’t want to leave the stream to then post on another platform. So unless you are using specific tools or platforms that allow audience sharing to different social platforms without having to leave the event, you might not get much traction encouraging viewers to engage with you on other platforms during the stream. 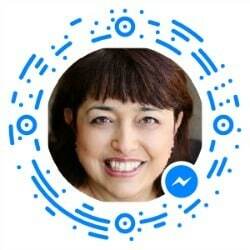 I would also strongly recommend integrating Facebook Messenger with your Facebook Live stream – this could be set up to enable people to comment with a key word when watching the Facebook Live and then you can deliver them specific information and resources, plus answer questions privately within the chat. Whether you are using desktop or mobile apps for live streaming, it is now increasingly easy to add multiple cameras to your live stream. In the University of Hull live stream they this did this effectively to keep momentum and make the live stream more visually engaging. Before you go live, make sure you have clarity on your call to action. 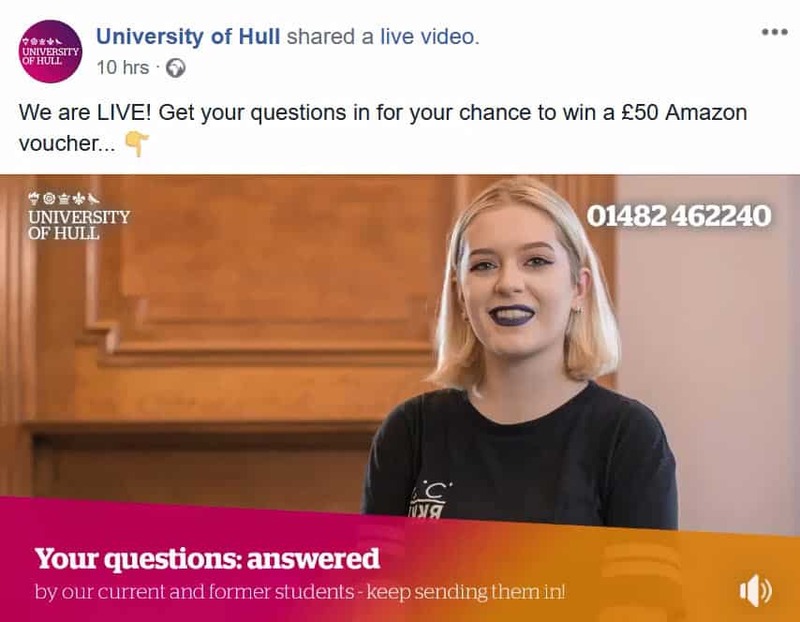 One of the tactics the University of Hull used throughout their live stream was to promote how to contact them about university courses you could apply for during clearing. 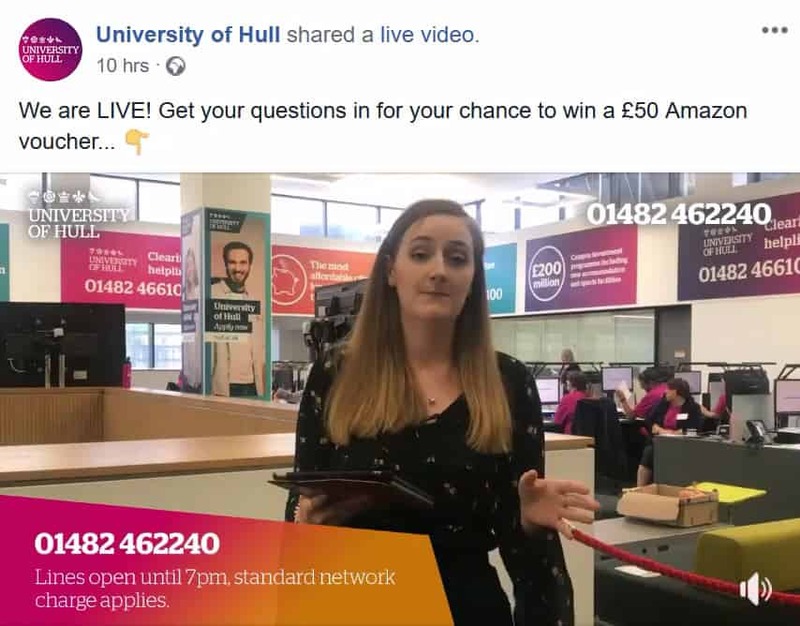 They did this not only with the hosts giving verbal reminders during the live stream, but also by promoting this through their lower thirds and graphics – for example the phone number to call and providing the times their call centre would be open. 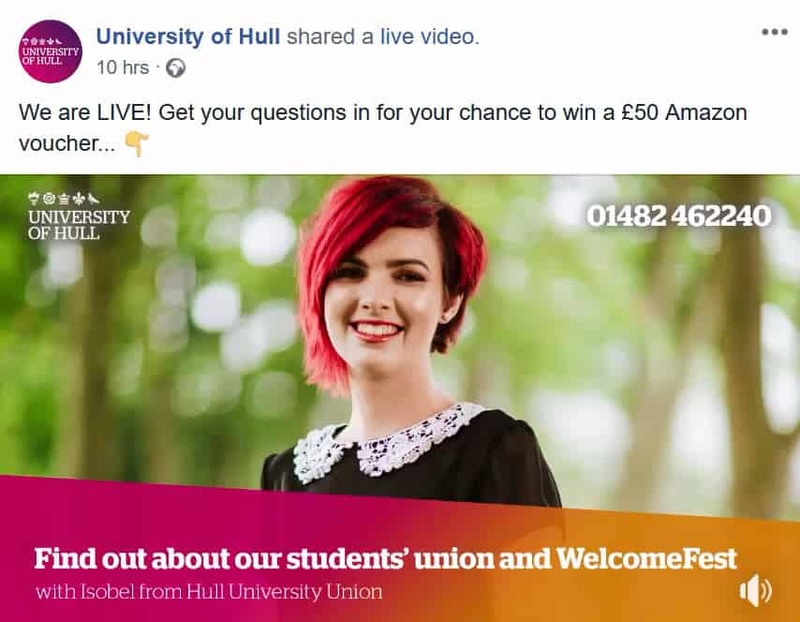 One of the many ways you could evaluate how effective the live stream has been in encouraging people to call your helpline, is by inviting prospective students to contact you through a phone number that is only promoted through your live stream. They also promoted their website and how to apply using their online form. 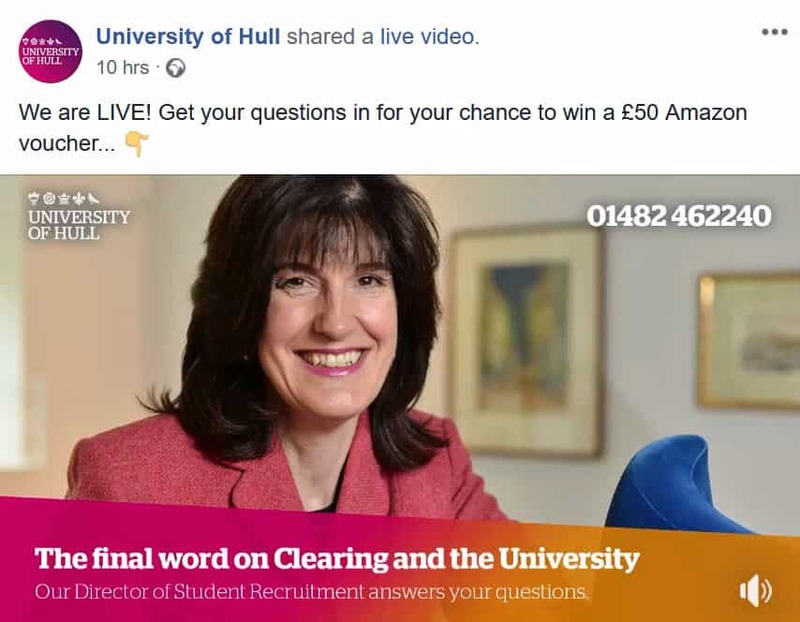 The live stream from the University of Hull was much longer than the other university clearing live streams I watched. 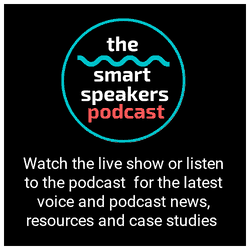 One of the ways that they kept their audience engaged was by sharing the agenda for the live stream throughout the event, just as you see breakfast TV presenters do. They also incorporated segments of pre-recorded video in the live stream to help bring their story to life. 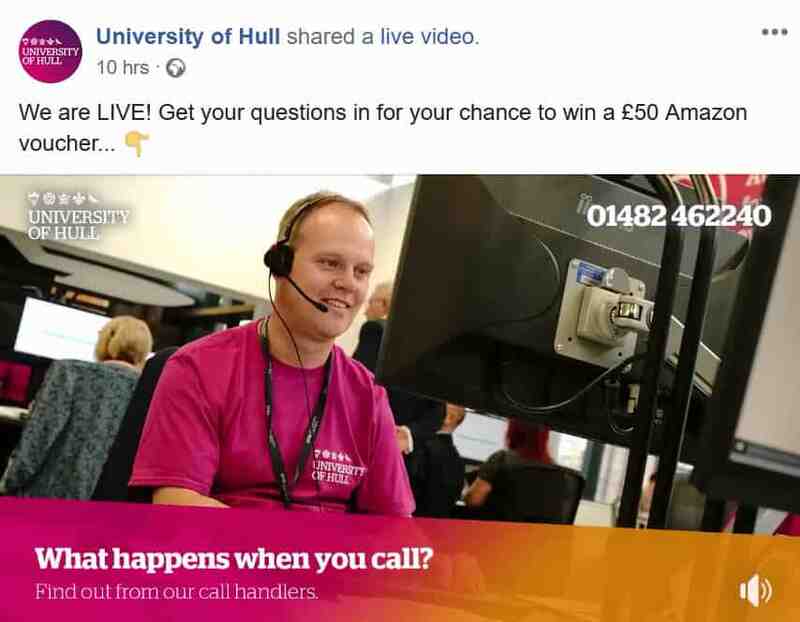 They included conversations with the experts from the university clearing call centre and also representatives from other parts of the university including the Students Union. 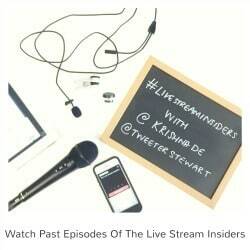 Using pre-recorded content mixed with live content helped make the live stream interesting. It also gave a perspective of what prospective students might expect if they chose to study at the University of Hull. 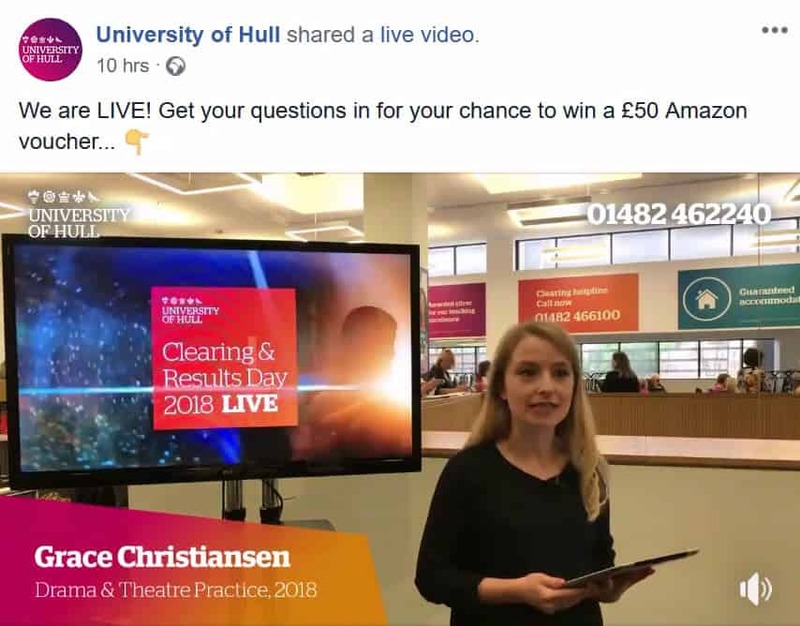 As a prospective student or parent of a prospectivestudent, the A Level results day live stream certainly provided some rich content marketing to help promote the university. What other universities did you see host great live streams in 2018? I really liked the work that Bristol University did with their live streams on the lead up to A level results day – see a summary of one that I watched here. 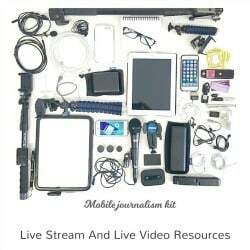 If you have questions about how to include live streaming into your university communications campaigns, check out the free live stream tutorials and resources I have published or contact me to ask me your live stream questions.